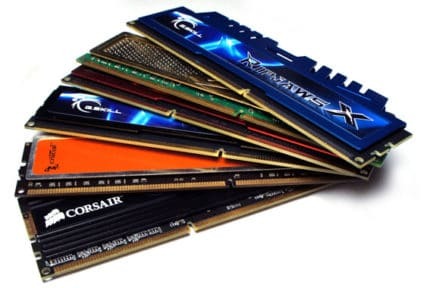 In 2019, every gaming configuration should have at least 8 GB of RAM, though 16 GB would be preferable if you can afford it, as it would be a more future-proof solution. Anything beyond 16 GB (32 GB and above) is simply overkill unless you also plan on using memory-hungry professional software. How much RAM do you need for gaming today? Now, the answer to this question should be fairly straightforward, but it isn’t. Why? Simply because there is a lot of misinformation cruising around when it comes to just how much RAM modern games require. A decade ago, picking the right RAM brand, capacity, speed, type, and configuration was more problematic than it is today. Luckily, we now have it much easier. What Role Does RAM Play in Games? When a game is running, all the relevant data that your PC might need to access in order to ensure that the game runs smoothly and without any jarring hiccups is stored in the RAM memory. As mentioned above, picking your RAM was much trickier in the past because different games had vastly different requirements in this regard. After all, gaming was not quite mainstream yet and not everyone knew what a real “gaming PC” was back then. But today, the situation is different. 64-bit operating systems that support far more RAM than the previously used 32-bit ones have become the norm. A 32-bit operating system can only read a maximum of 4 GB of RAM, and even though a 64-bit OS also has an upper limit, it is not one that we will hit anytime soon. That said, today, every PC can easily have more RAM than it needs. What RAM Capacities Are Common? For the most part, today’s home computers have either 4, 8 or 16 GB of RAM, while some high-end PCs can have as much as 32, 64, or even 128 GB of RAM. 4 GB is found in regular desktops and office computers or those still running a 32-bit OS. It is not enough for gaming in 2019. 8 GB is the minimum for any gaming PC. With 8 GB of RAM, your PC will be running most games without any problem, though some concessions in terms of graphics will probably be required when it comes to the newer, more demanding titles. 16 GB is the optimal amount of RAM for gaming today. You will most likely never run out of RAM no matter what game you play, provided that your computer isn’t running any memory-heavy programs in the background. What’s more, going with 16 GB makes your PC ready for 4K gaming and makes it more future-proof. 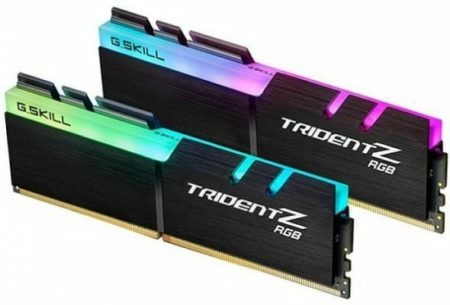 32 GB is becoming increasingly more popular as people, especially those building a high-end rig, are investing in extra RAM in order to future-proof their build even more. However, as mentioned above, 32 GB is far from being the limit. 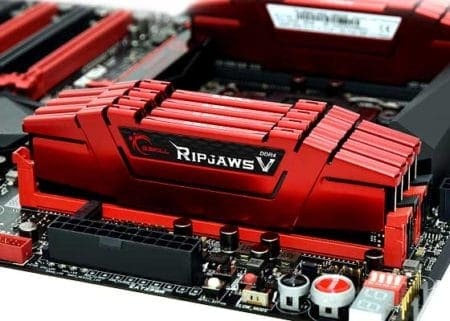 Gaming motherboards can easily support 64 GB of RAM, while some can even go to an extreme 128 GB. But are these staggering amounts of RAM necessary? 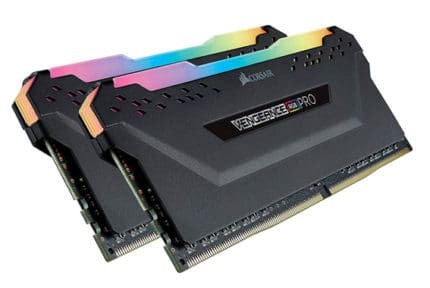 Future-proofing is the key appeal behind getting 32 GB of RAM (or more), but it doesn’t make much sense when you consider that DDR4 memory will be outdated before games require this kind of RAM capacity. So, who should invest in extra RAM? Well, the people who really do need so much RAM are professionals who do video editing, 3D modeling, or any other sort of work that usually requires a lot of RAM. If you’re not among those people, then investing in anything beyond 16 GB would likely be just a waste of money that could otherwise be spent on a more powerful GPU or CPU. Without a doubt, 16 GB is the safer way to go right now. As we’ve mentioned before, it is more future-proof and it will likely have your needs covered for the entirety of the PCs life-span. If you are unsure or are on a tight budget, 8 GB is a more viable choice. It would be a great way to cut some corners, although many AAA games are already using up more than 8 GB of RAM. So, while 16 GB should definitely be the default in 2019, you can still make due with 8 GB for the time being. Besides, upgrading from 8 GB to 16 GB a bit further down the road would hardly be a problem. Nearly every motherboard supports dual-channel memory, while certain high-end ones can even support quad-channel. So, will dual-channel memory give you a performance boost? Yes, but not one that is likely to be noticeable in games. The main advantage of having multiple RAM modules is that they are easier and cheaper to replace in case of failure. If you have a single 16 GB module and it malfunctions, your PC will be out of commission until you can replace it. If you have two 8 GB modules and one fails, you will still be able to use your PC until you can replace the faulty module. If you have decided on which RAM setup is the best for you, we recommend checking out our guide on the best RAM for gaming currently available! Hopefully, it will help you find the exact product that matches your requirements.